Please Inquire about our new BVR Residences! Long Term Rentals on our beautiful property! 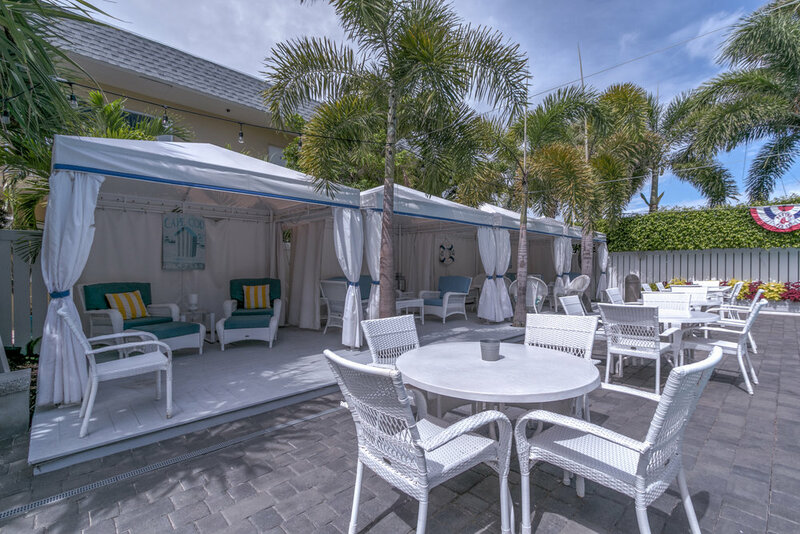 The Beachside Village Resort offers stunning New England coastal style accommodations steps from the beach with award winning services in the heart of charming, Lauderdale-by-the-Sea, Florida. The Beachside Village Resort has amenities!! Paddle boarding, kayaks, bicycles, beach setups, snorkling, BBQ grills, man you name it. And all of it is complimentary with your stay!! Ohh.. And Free WiFi but your not here for that! The Beachside Village Resort offers free golf cart transportation around town. The City of Lauderdale-by-the-Sea also provides free transportation through the Pelican Hopper! Find more information about the Pelican Hopper online. 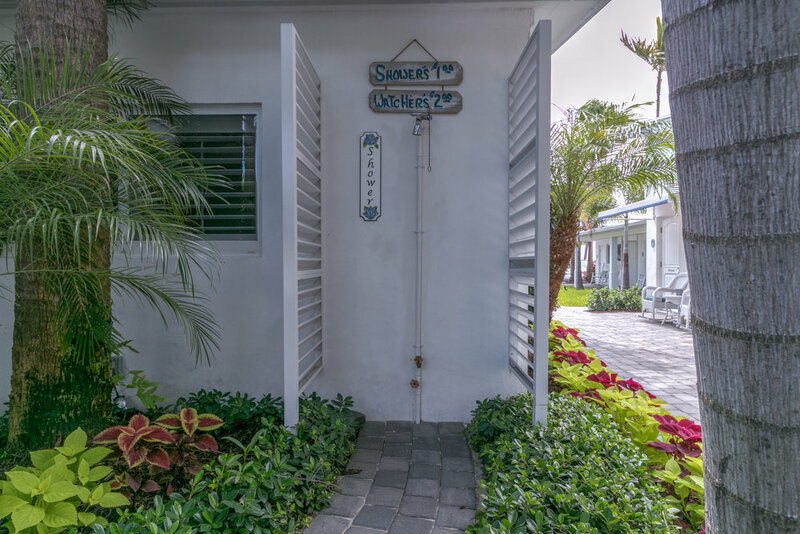 Located in the heart of Lauderdale-by-the-Sea, the Beachside Village Resort is within walking distance to various restaurants and area attractions. Find out all Lauderdale-by-the-Sea has to offer by visiting LBTSEvents.com. We feature two heated pools for swimming and multiple cabanas for a reprieve from the heat. Our rooftop deck overlooks the Atlantic Ocean. Our team will refresh on a daily basis leaving your room tidy and clean with our signature BVR White Glove Awarded Service. We provide complimentary fresh roasted Colombian coffee poolside everyday Assorted yogurts, biscotti and fresh fruits are available Monday to Friday. The BVR is a pet friendly resort and loves getting to know our guests’ furry family friends. Find out more about our pet policy. BVR offers a variety of complementary activities available to our guests. Be on the lookout for our poolside events such as our Sunset Social featuring complimentary hors d’oeuvres, cocktails, beer and wine. 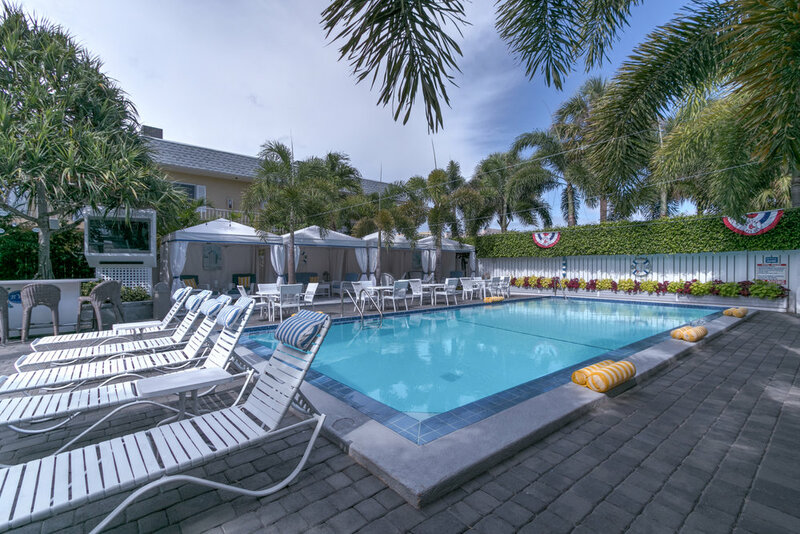 Relax and enjoy Lauderdale by the Sea, with our charming New England coastal style resort.